"Toronto Tap Dance Inspiration At Byfield Dance Experience"
If it’s been ages since you put your tap shoes on and you haven’t had the chance to throw down with us before, DON’T WORRY! After a few tap dance classes you’ll feel back up to speed. You’ll start remembering all the tap steps you used to master back in the day. 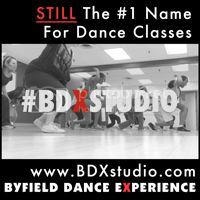 Byfield Dance Experience is Toronto’s favourite dance studio where people just like you come to get back in to it. Oh, and heads up: We have tons of fun. Period. And there’s always a gem of wisdom to take away from each tap dance lesson in Toronto, and all of our dance classes. 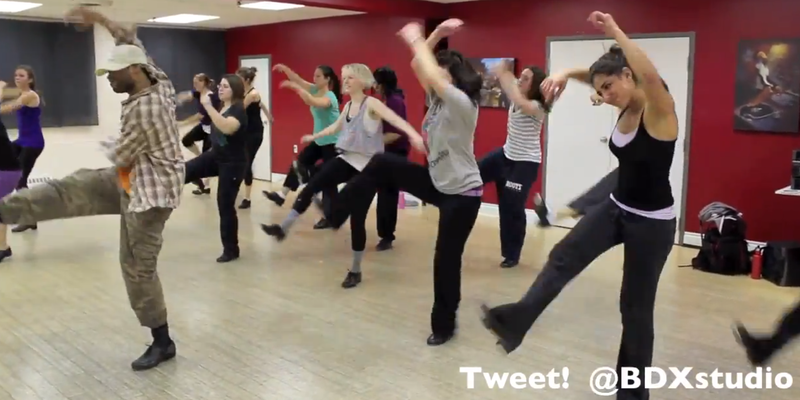 Get more adult Toronto tap dance class info and see for yourself. Have A “Tappy” National Tap Dance Day In Toronto! LIKE TAP? THEN YOU’LL “LIKE” BDX!